“We need no tankers now, we need World of Tanks players” Rogozin wrote in a Monday tweet. The comment came after Russian mass media distributed the release of the Uralvagonzavod company which claimed that in the nearest future it would make the T-90 tank remotely controllable from distances of 3 to 5 kilometers. 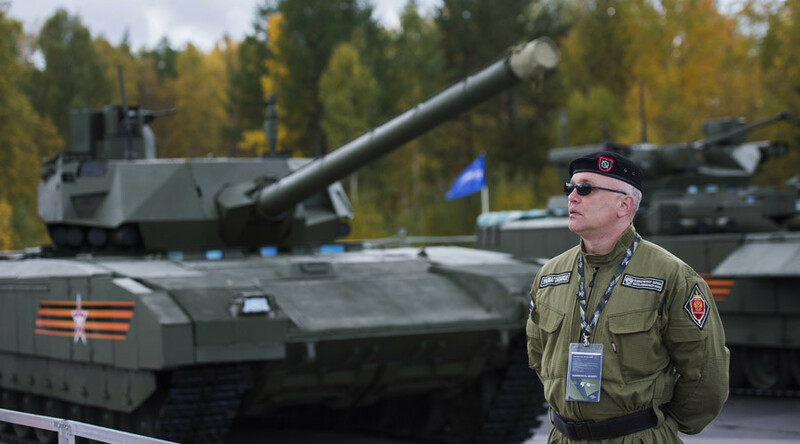 T-90 is the previous model of the main battle tank produced by Uralvagonzavod, now the enterprise switches the production to more modern Armata tank. However, the export variants of the vehicle are still being offered and the experimental remotely operated machines are being developed. World of Tanks is a free online multiplayer computer game released by Belarus company Wargaming in 2010. In 2014 Forbes magazine estimated the number of registered WOT users at over 50 million.